We dream of a world where each person is held in the circle of humanity, where every individual experiences a deep knowing that all members of the human family belong to and are connected to each other. We dream of communities and nations dedicated to nonviolence as a soul force for the healing of all relationships fractured by injury, violence, anger, and mistrust. 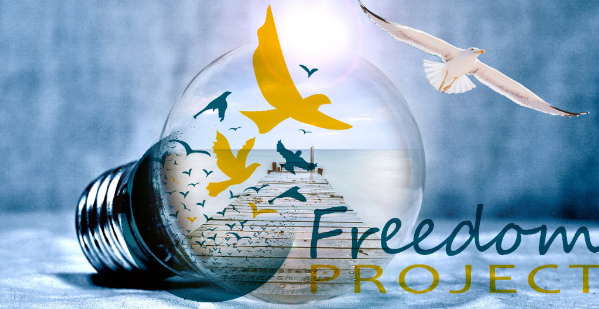 Freedom Project offers a new vision of what is possible.